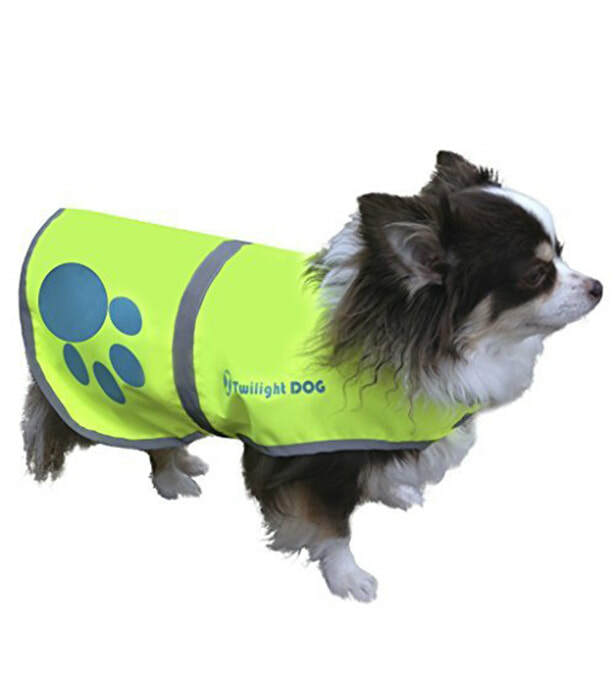 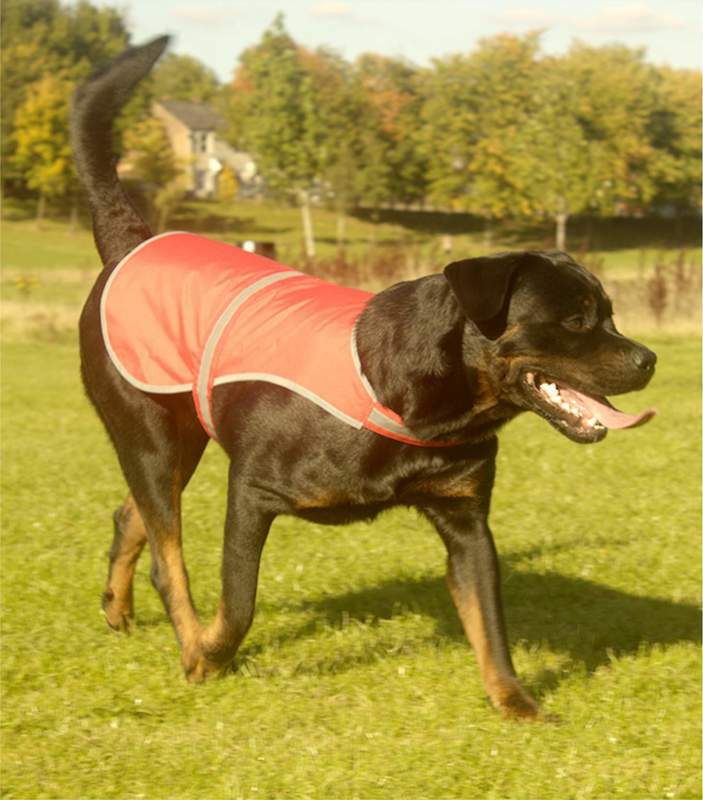 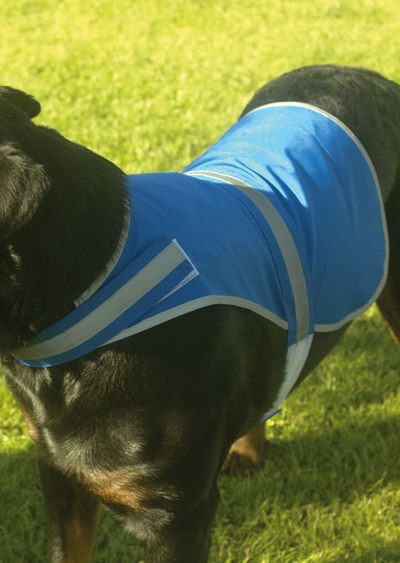 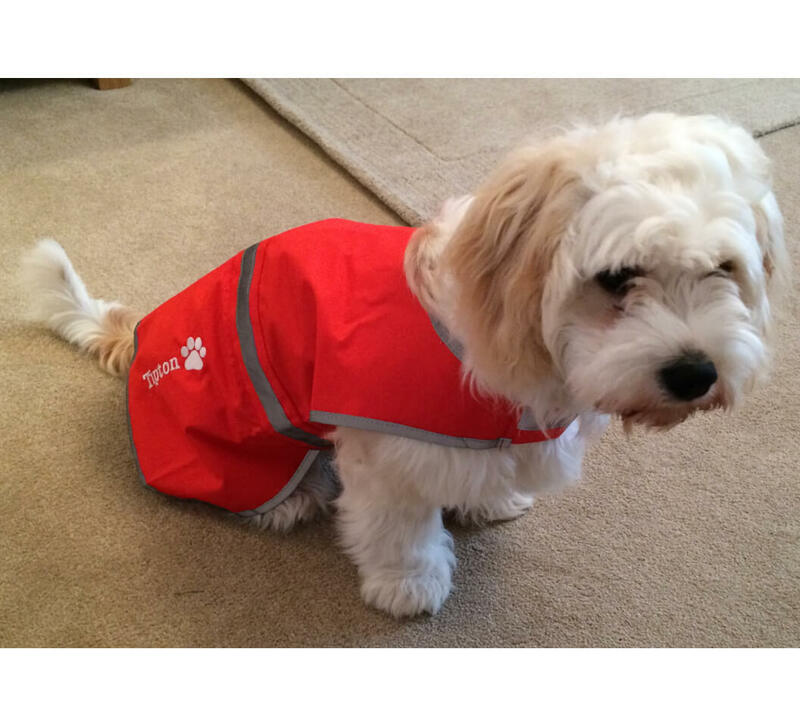 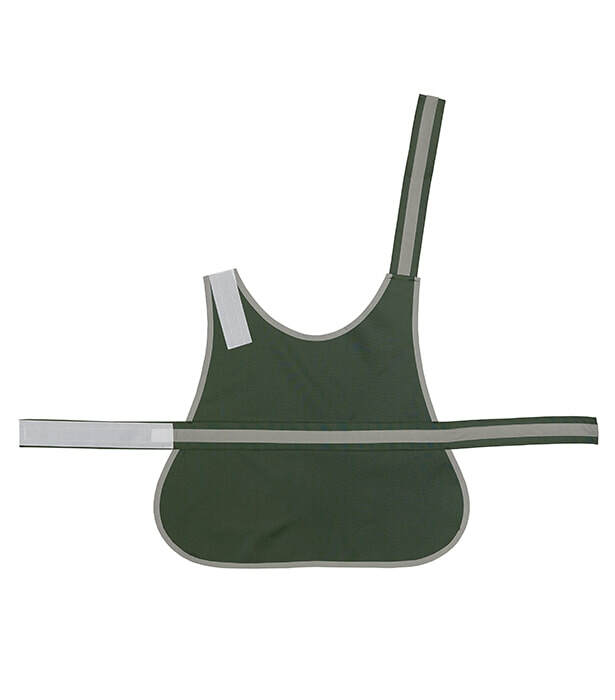 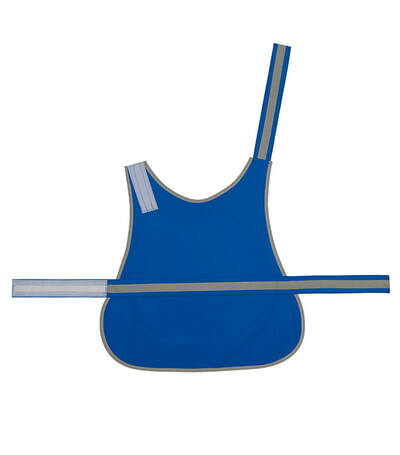 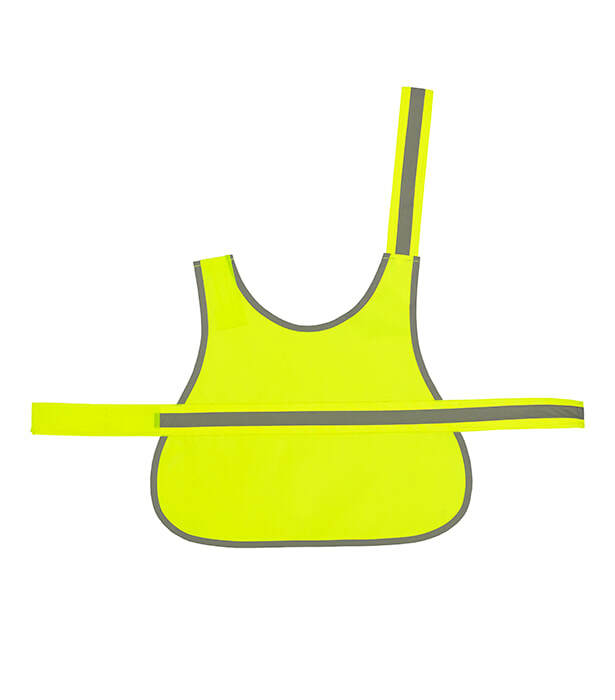 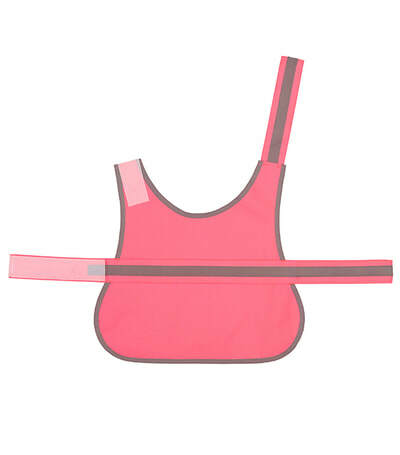 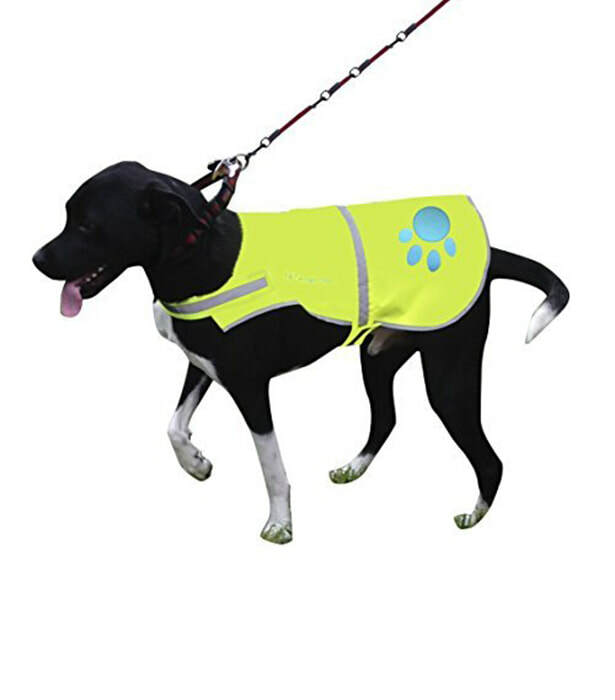 Ideal to keep dogs safe and visible. Strong tear and release Velcro® fastening. 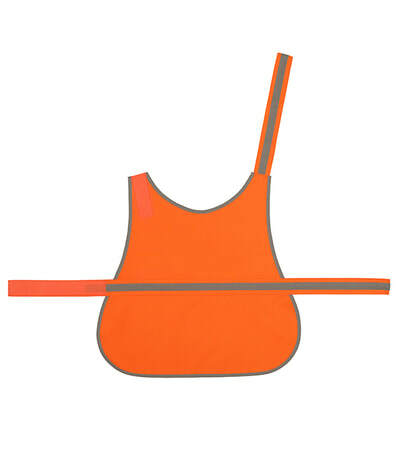 Large decoration area for your logo.